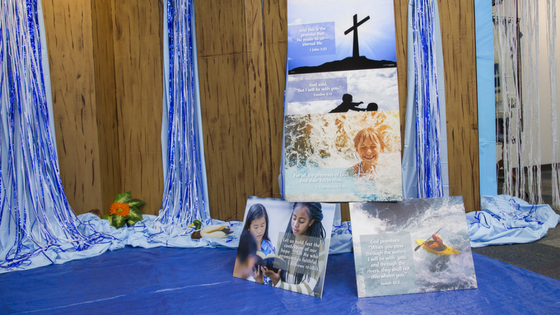 Each year's VBS program brings with it unique joys, memories, and a few challenges. In today's post, guest blogger and VBS enthusiast Christina Hergenrader shares her top takeaways from this year's VBS! Share your church's unique story with us on social media using #SplashCanyon. 1. Everyone is so tired. There is tired and there is VBS-tired. This is the kind of fatigue you feel deep in your glitter-covered arms and through your sore, limp legs. Why are we all so tired? The heat? The constant singing and jumping? All the extroverting? I’m not sure exactly what’s going on here, but by Day Three, volunteers are napping in the narthex and my daughter announces that she’s delirious. I’m so exhausted I don’t think I should drive home. 2. We can’t stop singing the songs. Okay, VBS Songwriters, you’ve got us right where you want us. We are on the wild ride of life and cannot stop singing about it. The volunteers, the kids, and even the clean-up crew are humming these earworms about finding their yes in Him. We are in a trance of VBS songs and we cannot escape. 3. It’s all about the theme. Well, of course, it’s really all about Jesus. But once you introduce youth-ministry-types to a theme, they are laser-focused on sticking to it. This year’s theme is splashing—which means church workers and volunteers alike put on their (water) goggles to find every snack, decoration, costume, game, song, mission project, and story about Splash Canyon and Jesus. We live in south Texas, where it’s just about as hot as the surface of the sun throughout the summer. But, wow, the week of VBS is always even hotter. What can we do, though? Inferno-level heat is as much a requirement of VBS as matching t-shirts and sticky kids. I say, bring it on. One year, we did VBS in the evening and it was not 100 degrees. This didn’t feel right at all. If you’re not sweating, you’re not VBS-ing. I’ve been doing VBS for a lot of years. Every summer, I go into the week, expecting for it to be just like the summer before. Instead, junior high volunteers sang every song at volume 10. Kids gladly traded their screens for crafts. High schoolers loved helping preschoolers spread blue frosting on graham crackers, and throw water balloons at their friends. Yes, we were VBS-tired and hot and in a song-trance, but we also were living the miracle of VBS. We got to see kids proclaim the gospel and hundreds of people praise His name. This is the miracle of what the Holy Spirit can do with willing volunteers and a week in God’s Word. These are the miracles of VBS. What lessons did your church learn from VBS? Share your experiences with us on social media using #SplashCanyon! 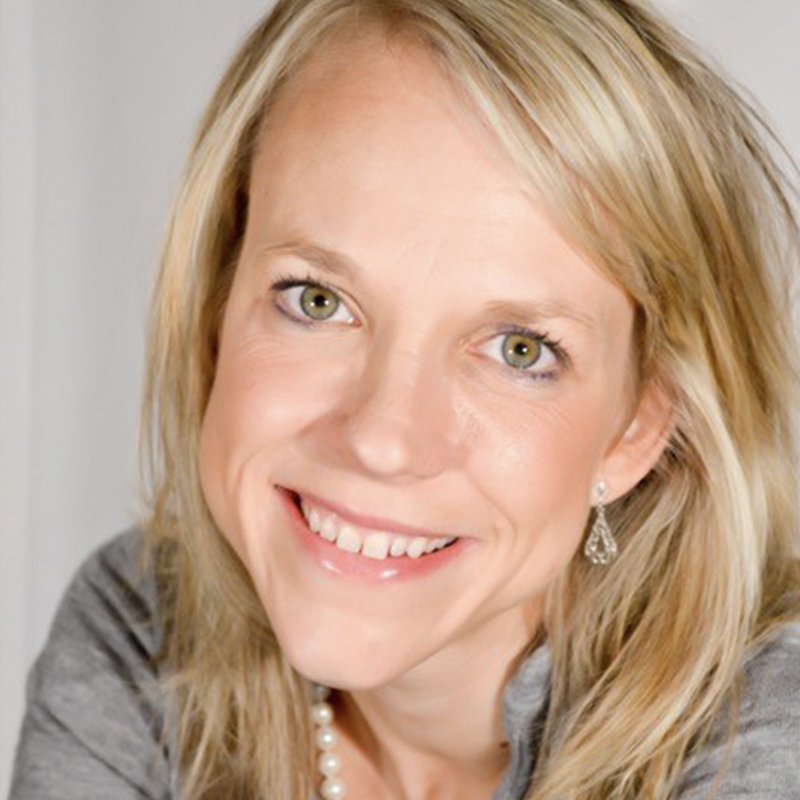 Christina Hergenrader is the author of ten fiction & non-fiction books, the wife of one incredible husband, the mom to four energetic kids, and the daughter of two patient parents. She shares God’s wisdom and her insights in her new book, Family Trees & Olive Branches. Connect with her at www.christinasbooks.com.